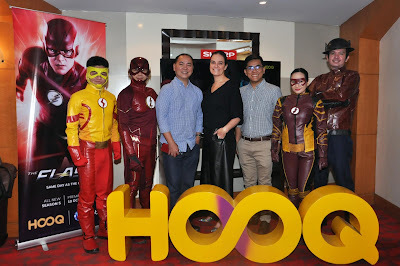 HOOQ – the largest video on-demand service in Southeast Asia, ushers in Arrowverse: The Next Wave this October to DC Comics fans with the launch of the latest seasons of top-rated U.S. TV series The Flash and Supergirl packed with complete box sets available to fuel your binge-watch experience on multiple devices – anytime, anywhere. 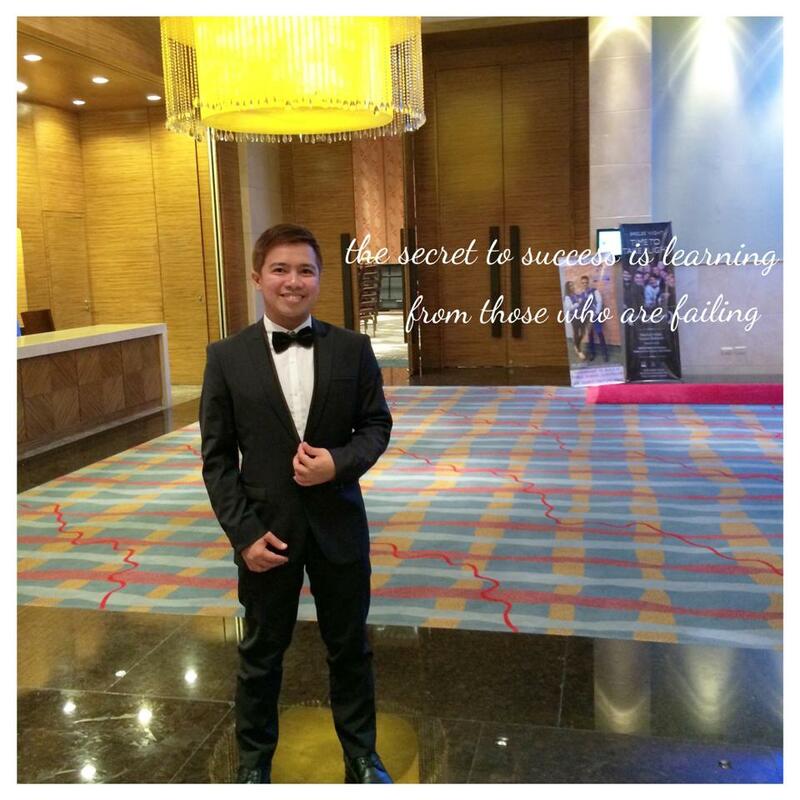 “Fans of Hollywood can always count on HOOQ to deliver the latest Hollywood entertainment! Our customers get a bang for their buck as they enjoy blockbuster movies and exclusive day-and-date series releases direct from Hollywood. We are all very excited to catch the latest seasons and have been counting down to them!” said Jennifer Batty, Chief Content Officer of HOOQ. HOOQ is the only streaming service in the Philippines to offer these DC Comic series same day as the U.S. release and customers can kick start their action-packed October with the complete seasons of the Arrowverse—The Flash, Supergirl, Legends of Tomorrow, and Arrow. 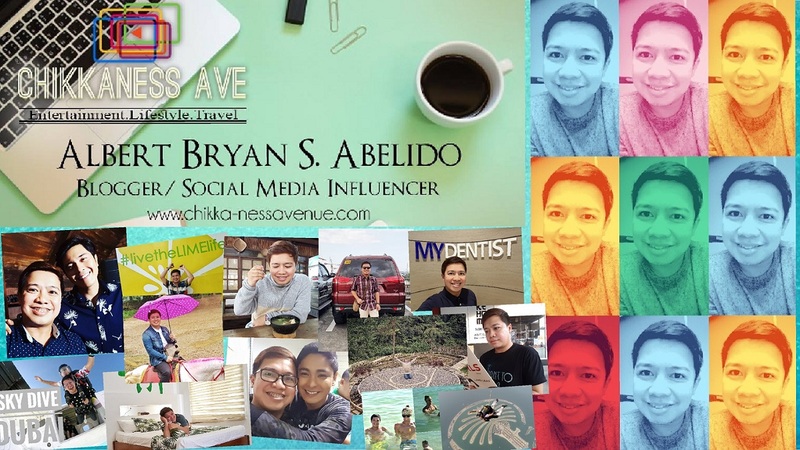 “We are thrilled to be bringing the latest seasons of these two shows to our viewers. The Flash and Supergirl have garnered a strong and loyal following in the Philippines and both of these shows are constantly in the Top 20 most watched titles on HOOQ. We hope you are as excited as we are to catch the latest seasons and find out what epic challenges await Barry and Kara!” said Sheila Paul, HOOQ Philippines Country Manager. Based on the popular DC Comics character Barry Allen/Flash (Grant Gustin), this popular superhero needs no introduction. 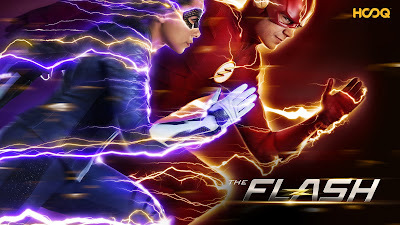 Bestowed with superhuman speed, The Flash takes crime scene investigation and crime fighting to a whole new level! The fifth season of The Flash will play heavily on Nora's (Jessica Parker Kennedy) big mistake at the end of season four. 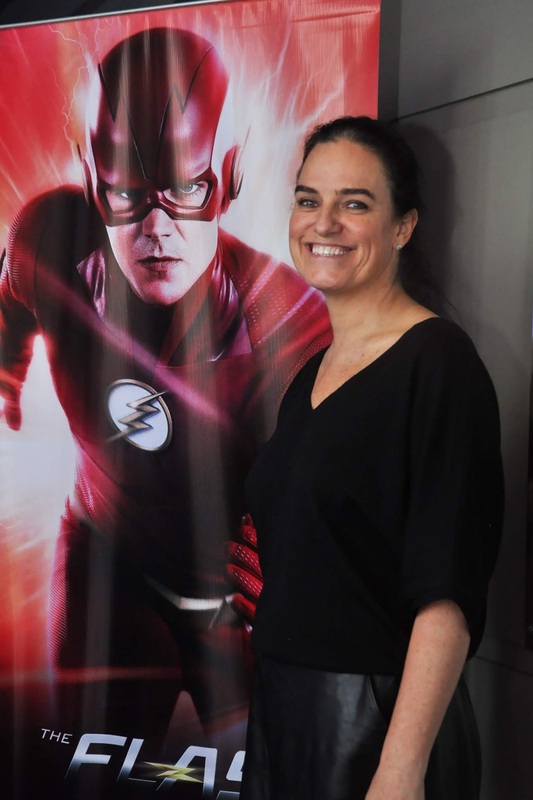 Fans can also expect a new super villain to go head on with Flash and his friends as hinted by showrunners. Catch all 5 seasons of this People’s Choice Award and new episodes of latest season winning series exclusively on HOOQ from 10 October onward. Based on the DC Comics character of the same name, Supergirl comes back for a fourth season starring Melissa Benoist as Kara Danvers aka Kara Zor-El (Supergirl)! Joining the main cast in Season 4 will be Jesse Rath as Brainiac 5/Brainy, April Parker Jones as new character Colonel Haley and Sam Witwer as Agent Liberty. The last season closed with Supergirl emerging from the woods somewhere in Siberia after defeating the Worldkiller Reign (Odette Annable) to save the world. This season, our favorite female superhero will continue to take on evil forces as she saves the world from impending dangers. Except not all evil are colored the same. So how will Supergirl conquer her fears and bring hope to the world again? Stay tuned as viewers can definitely expect massive plot twists and developments in the new season starting this October 15. “Fans of The Flash and Supergirl will not be disappointed by the latest seasons – it is the most exciting season by far! 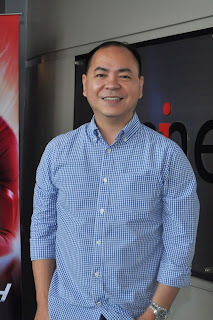 In addition, October’s content line up promises new and exciting movies and TV series from both Hollywood and Pinoy cinema for a truly binge-worthy month ahead!” said Jeff Remigio, Content and Programming Head of HOOQ Philippines. It’s easy to get HOOQ’d. 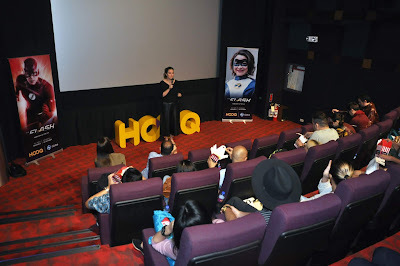 Customers can simply download the HOOQ app from Apple Store or Google Play, sign up or log in, to access HOOQ’s extensive library of Hollywood and Asian hits. Watch shows on HOOQ via Chromecast, Roku, and Android TV. Smart, TNT and Sun users can enjoy a 30-day free trial. Globe mobile users can enjoy a 45-day free trial. Globe customers can get to try HOOQ for up to 60 days on selected mobile and broadband plans. 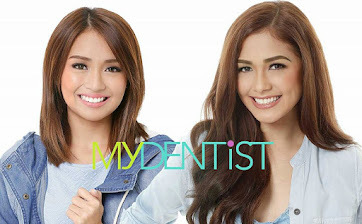 Find out more and sign up today for a complimentary trial at www.hooq.tv.